The 21st century is the era of amazing games being developed in the world market by the top-notch game development companies. The young people are just crazy about playing these amazing games. Let’s have a look at the best pc games of 2018. 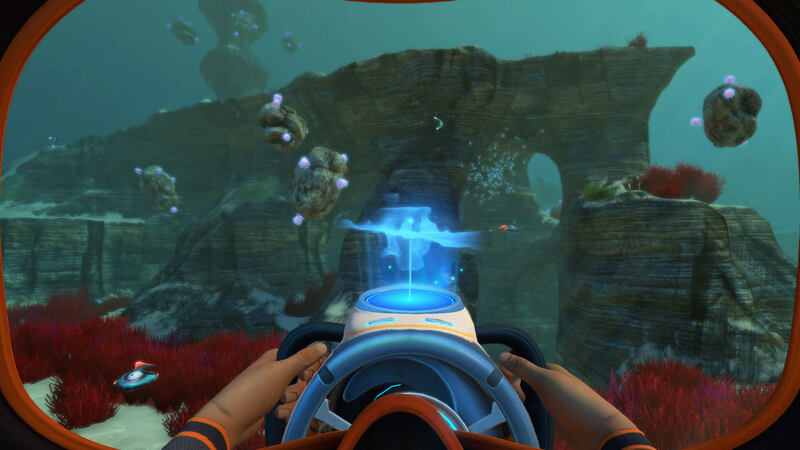 Subnautica is one of the best pc games of 2018 that includes the mysterious aliens of the oceans and the weird creatures. 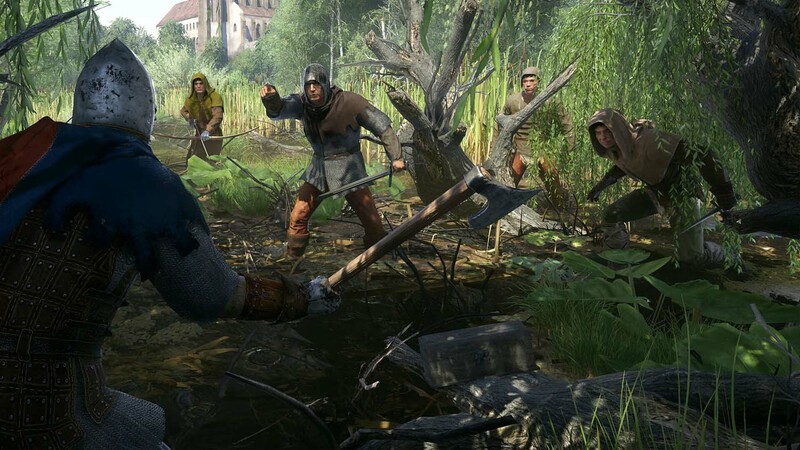 It is a marvelous example of great games of 2018 whose graphics are just excellent and the users just love playing it. Just dive into the game and go deeper to find out the real adventures which get complex with the weirder creatures. The game is currently available for 25$ on Humble. 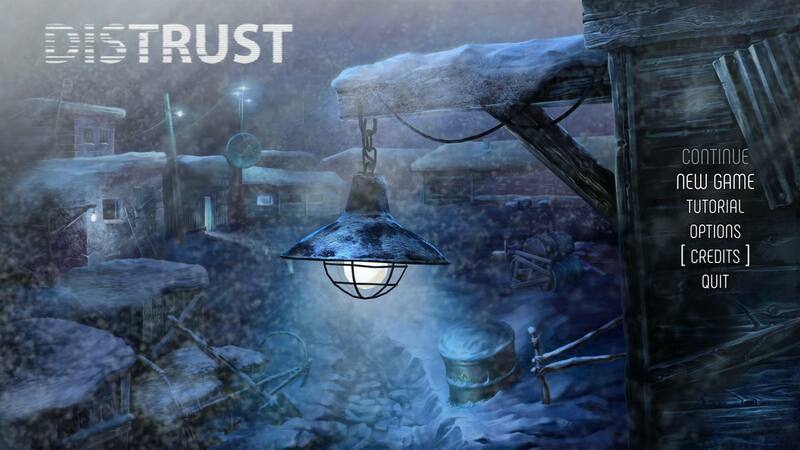 A Case of Distrust is one of the greatest detective games of 2018. Available on Steam currently for 15$, it is a must played game for the mystery lovers. The location is set to San Francisco in the 1920s and the lead player gets to play the part as a private investigator who needs to solve the murder mystery. The character name is Phyllis Cadence Malone who needs to interrogate with the various members of the community and based on the conversation the murderer needs to be caught. This game is available on Humble for 60$ and it is currently the best game with excellent graphics. 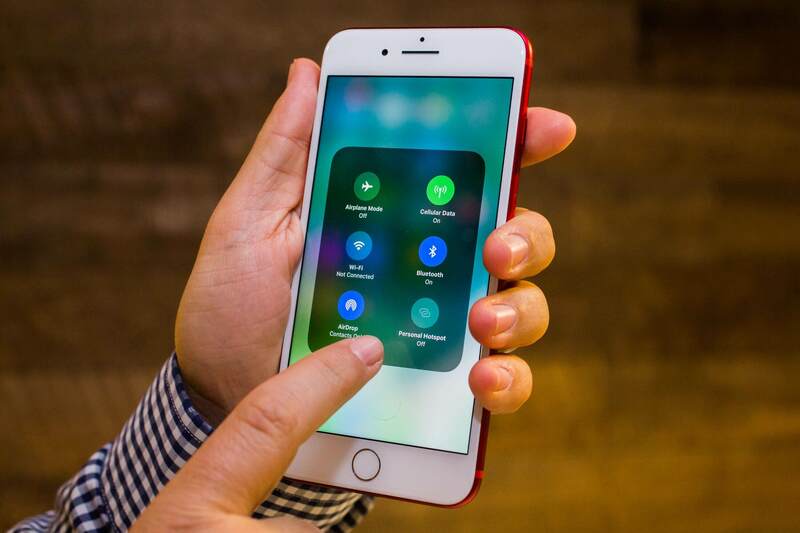 The developers have put real hard work in the development of the game and have put utmost love and care so that the users have absolute gaming experience playing the game. The combat, horseback riding and other systems on the top make the game interesting. The character called Henry will make you fall in love with it. 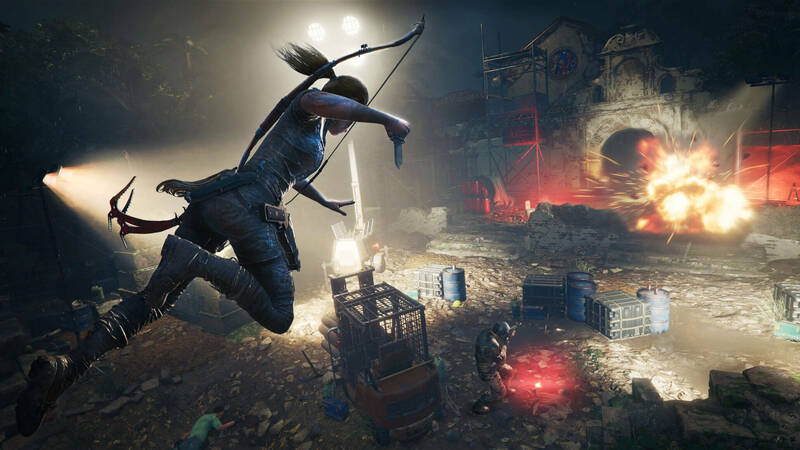 The lead character in the game is Lara Croft who has to accomplish the mission of mastering the deadly jungle, overcome the explosive bombs and fight until the darkest hour. The mission to save the world from the Maya apocalypse will definitely get successful with the toughest willpower and brave heart of this girl. This game is the perfect example of excellent graphics and perfect storyline. The game lovers will definitely love playing this wonderful game. 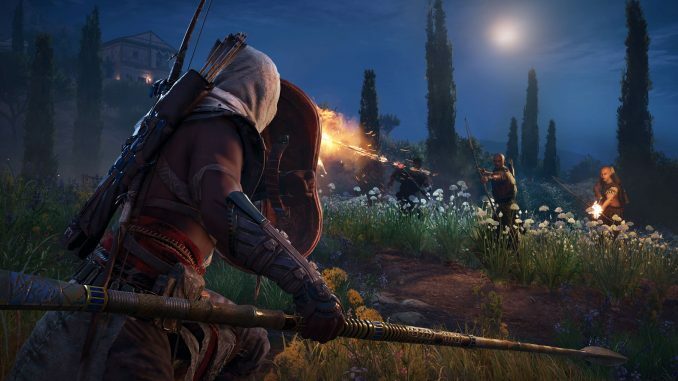 This game is a perfect adventure that leads to the journey of Greece. 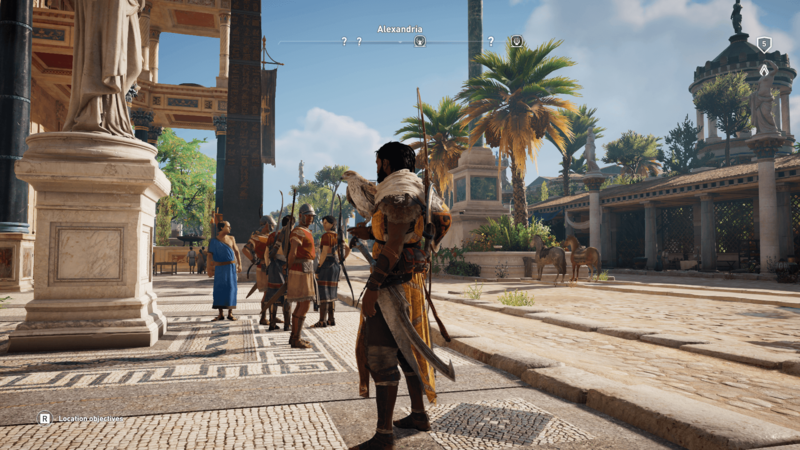 You have to choose between two characters namely Alexius and Kassandra. Start exploring the land and seas of Greece in order to find your deadly enemies and save your family. Become a mercenary in the raging battle and be the hero. The absolute stunning graphics of the game make every game lover fall in love with it. Make sure you also purchase this game if you are crazy for pc games and want to gain some exciting moments while playing it.Thus, these were the best pc games of 2018 which are absolutely worth playing. Make a list of games that you will love playing and buy them as early as possible to have an exciting gaming experience.